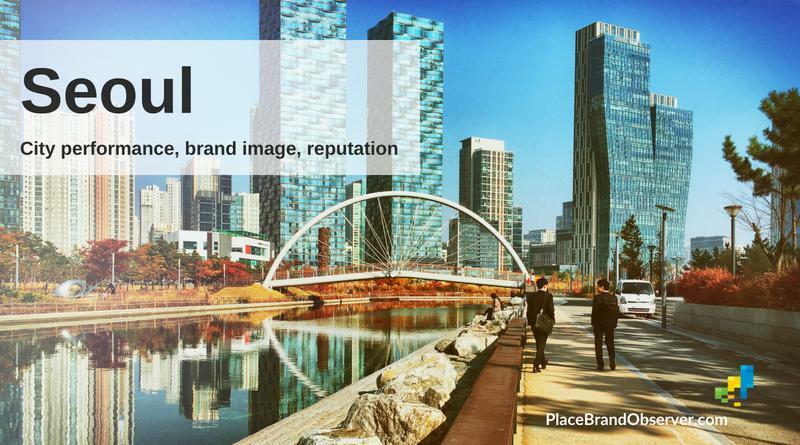 Seoul’s city brand strength and urban performance, according to studies measuring livability, economic competitiveness, creativity and sustainability. 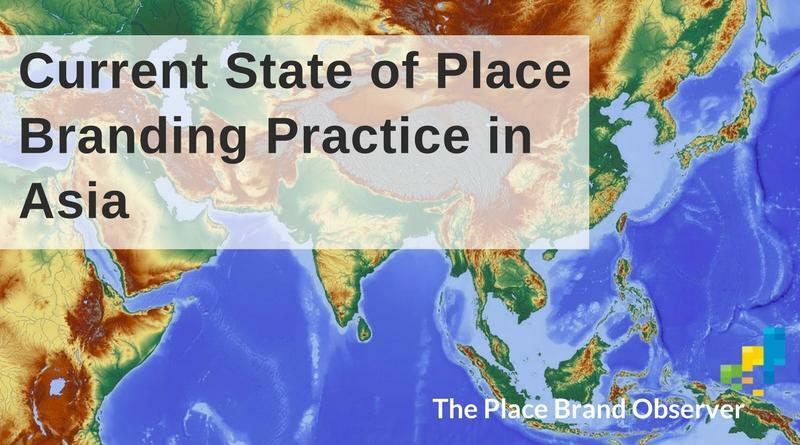 Learn about the current state of place branding in Asia in the eyes of leading place brand developers, managers, researchers and place branding advisors. 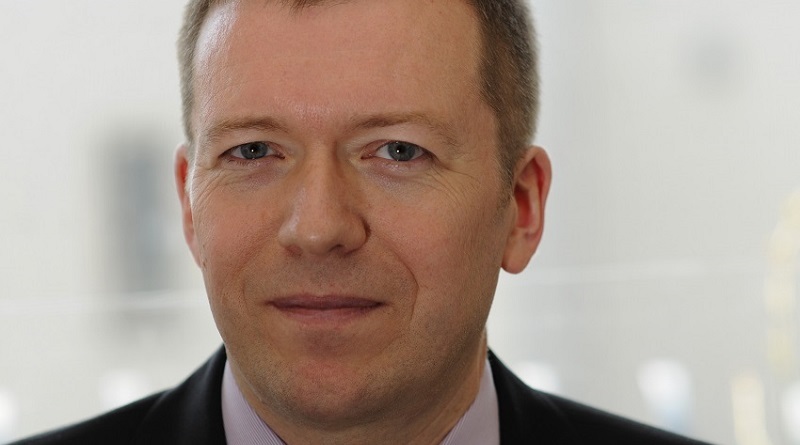 Keith Dinnie in this interview shares his thoughts on the evolution of city branding practice and nation branding strategies, and offers best practice examples.